Pastor Robert Morris teaches us about giving and how to live a Blessed Life, he explains that giving is an attitude of the heart. We have been in the Blessed Life Series taught by Robert Morris, at Gateway Church in Southlake, Texas. He has been teaching us about the heart of giving and the tests we face when it comes to our finances. 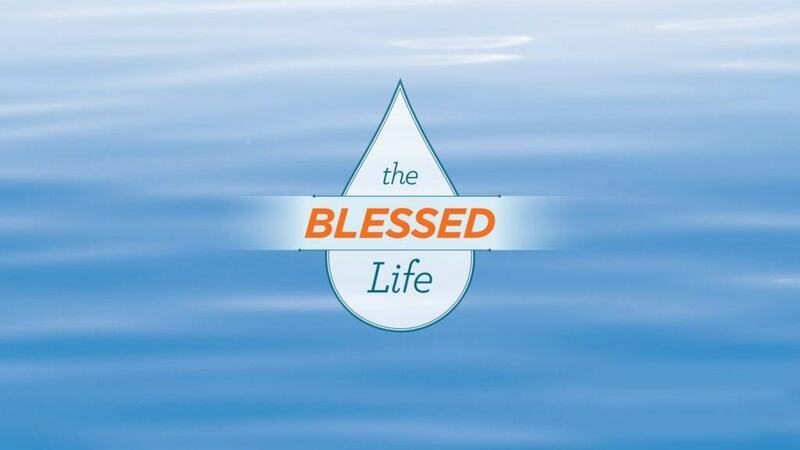 Please watch the past sermons as we continue the Blessed Life Series. This series will encourage you and challenge the way you think about generosity and living a full, blessed life.